Red roses are known for symbolising love. This makes them especially perfect for occasions like anniversaries, Valentine's Day, and whenever you want to show your partner or spouse that you love them. 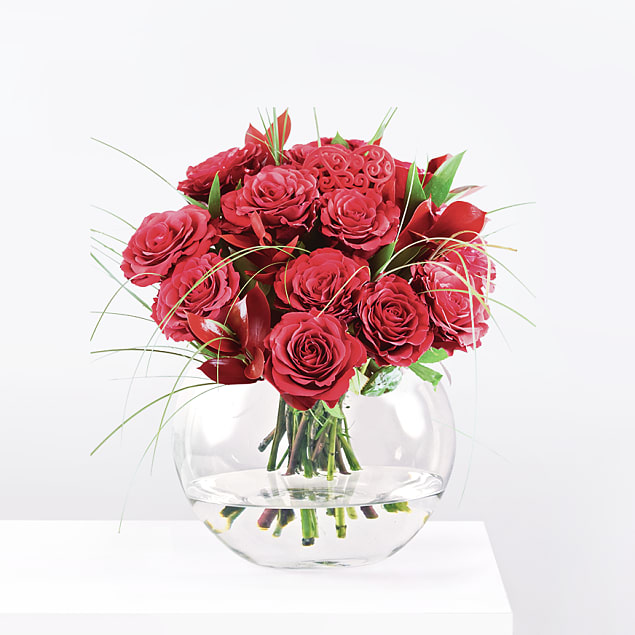 Paired with coloured and uncoloured Ruscus as well as Bear Grass, these red Rhodos Roses really do make an amazing statement! 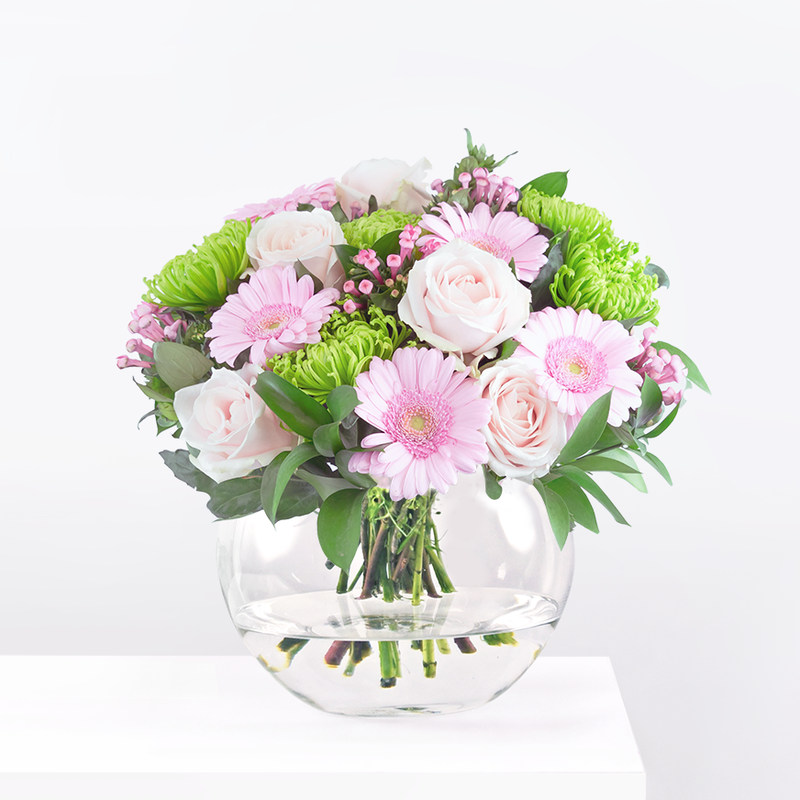 Rhodos Roses has been added to your basket.